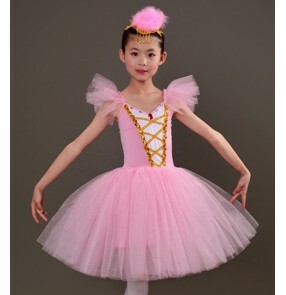 Please let us know your correct information as follows,when you place the order . 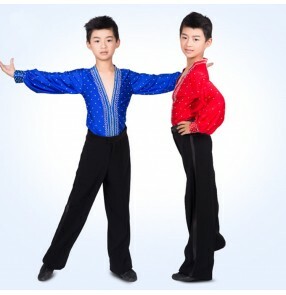 Thanks a lot for your attention ! 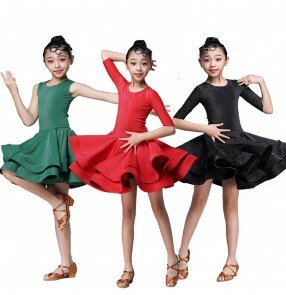 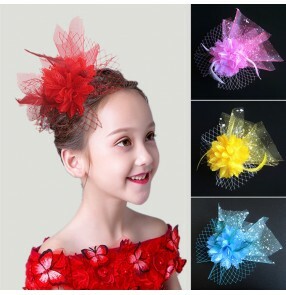 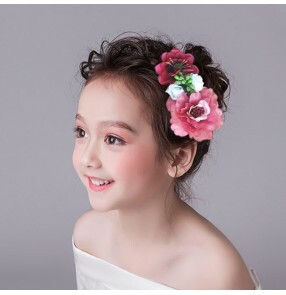 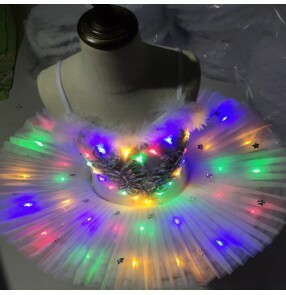 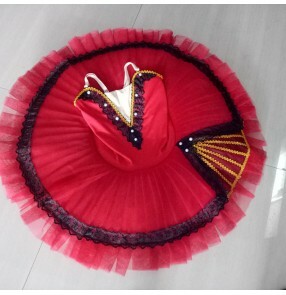 As production time for custom size is 3 to 7days. 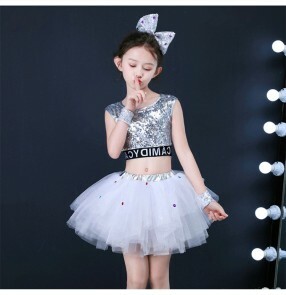 As custom size items , can not be returned or exchanged . 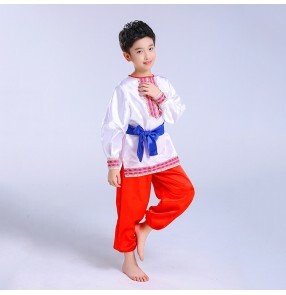 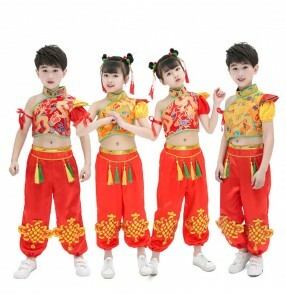 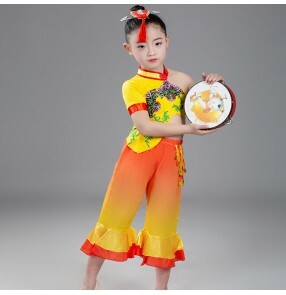 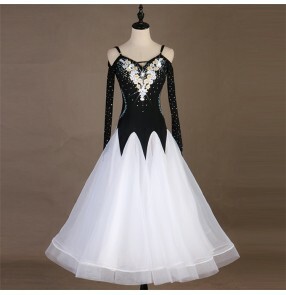 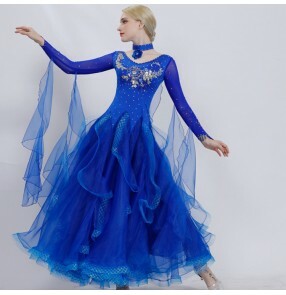 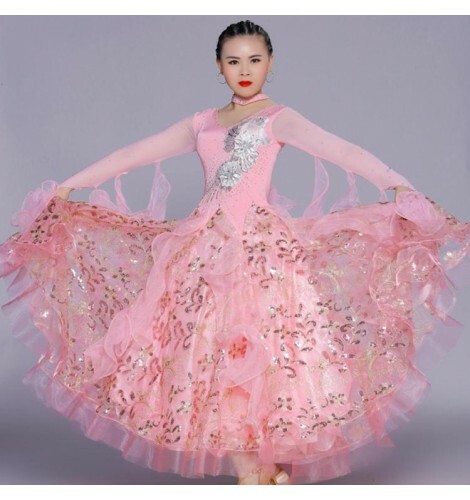 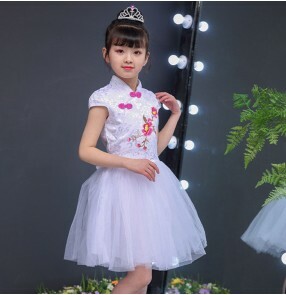 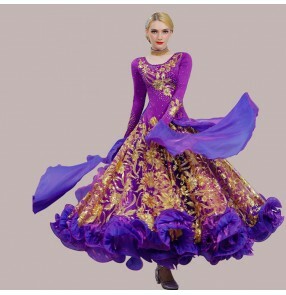 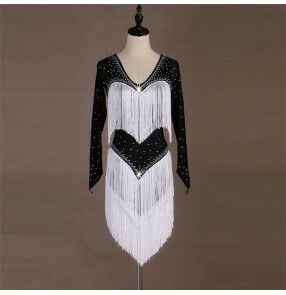 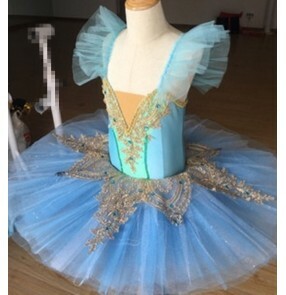 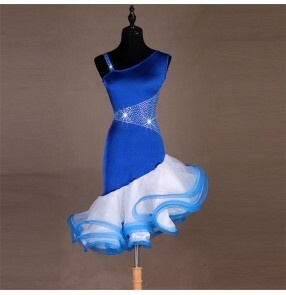 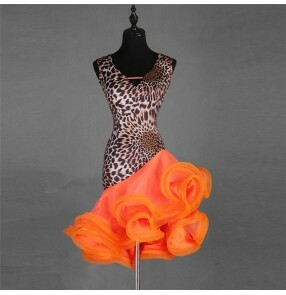 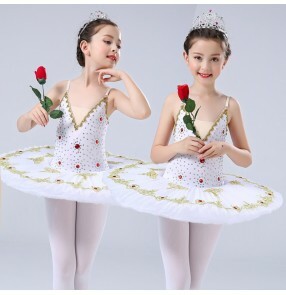 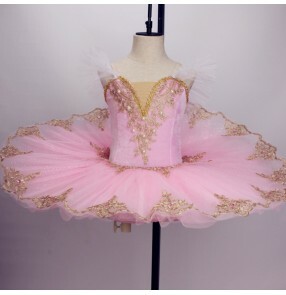 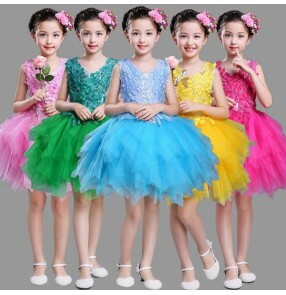 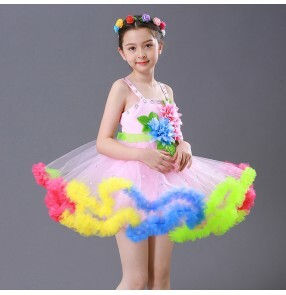 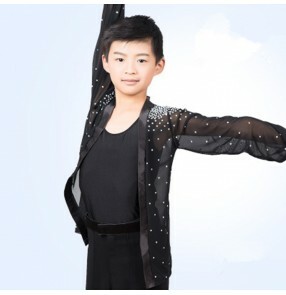 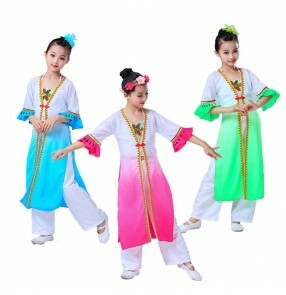 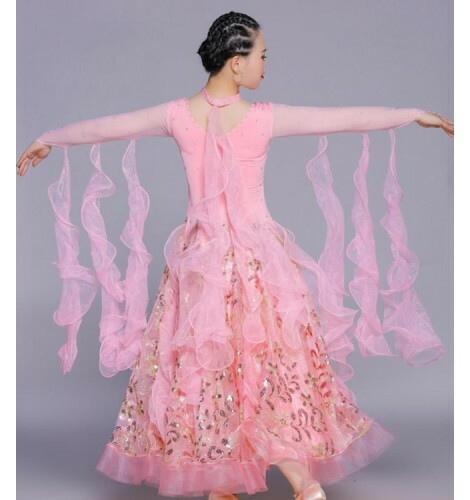 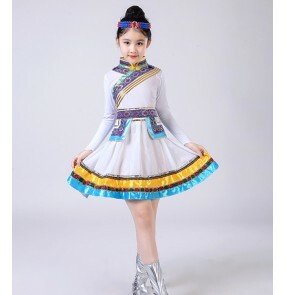 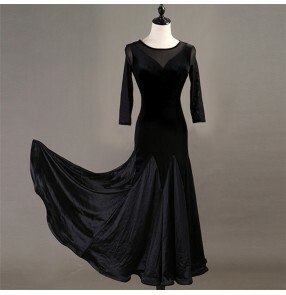 We strictly according to your measurement to carefully make beautiful costumes.